(b) Not mention or endorse a company or its products. (d) Be in keeping with previous posts on PPAHS. The Physician-Patient Alliance for Health & Safety reserves the right to decline comments and articles submitted that, in its opinion, are not in accordance with the above principles. I am a physician who practiced in a very busy urgent care center located in Southern California for 5 years. Over the time I observed very dangerous practices, incompetent physicians, poorly trained staff and by pleas for change have been ignored. Finally I have filed a report to the State Medical Board of California. As a result of my complaint, I have been placed on suspension. There have been meetings with the State Medical Board investigators and the Assistant Attorney General. There is currently an obstruction in investigating and taking action against the urgent care due to lack of medical records. In order to subpoena the urgent care to obtain medical records there must be probable cause. It’s a Catch 22 situation as in order to establish probable cause you must have medical records. Due to HIPAA, it is impossible for me to obtain any records or even contact patients that were under my care. My allegations cannot be proven without medical records. I have no doubt lost my job and possibly my opportunity to practice medicine again. The owner of the urgent care is one of the largesty health corporations in the United State. The State Medical Board investigator is just as frustrated as I am yet has seen this situation before. I implore you of your help or at least refer me to someone that may be of assistance. There was a patient death that occurred last month due to an incompetent physician and there is nothing I can do about it. Specifically, I need assistance to determine a way to obtain medical records legally in order to prove my allegations. The other piece of information that is needed is who regulates urgent care centers in California? The State Medical Board only has jurisdiction over specific licensed physicians and themselves are not sure who I would file a complaint against. All I have been able to find here is hospital-based medicine. My immediate concern is the safety of PICC and/or PCA pump administered opiates administered long-term at home. This is what I face, if I choose to try to live without the pain of osteonecrosis. What should I require of any home health agency? I’m open to any counsel. Thank you! Jane asks a great question, and one which we will seek to answer in more detail in the future. The PCA Safety Checklist is a great starting point for patients’ and caregivers to understand recommended steps for initiating and continuing to administer PCA. PPAHS and others have emphasized continuous electronic monitoring, because like the canary used long ago in coal mines, it can serve as an alert to a deteriorating situation. I also invite others to comment on PCA use in homes. I am writing a paper on opioid related sentinel events for my BSN program. I would like permission to use your “5 Tips on How to Improve Patient Safety With the Help of Technology” article. If granted, may I please have the volume number, issue number, page number? I am specifically focusing on PCA devices contributing to sentinel events and ways to decrease this occurrence. Thank you in advance. Klee20@csustan.edu. You have permission to cite the article or other articles on the PPAHS site. I believe the proper citation is: Wong, Michael, ““5 Tips on How to Improve Patient Safety With the Help of Technology”. 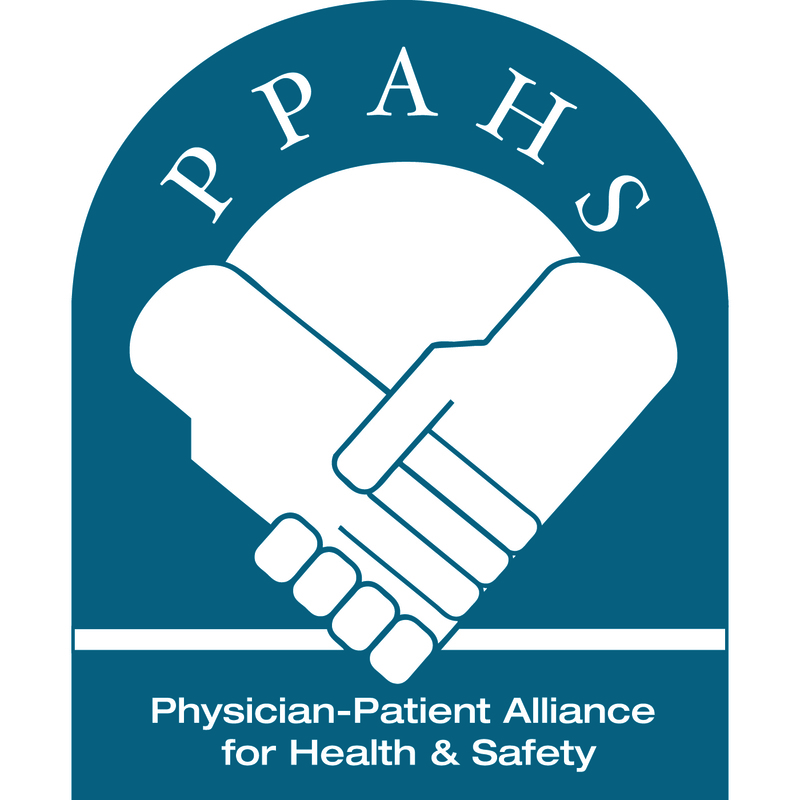 Physician-Patient Alliance for Health & Safety. July 31, 2012. My name is Lacey and I am reaching out from Try Snow. Today I came across your site “ppahs.org” and read about “5 Safety Tips for Senior Patient Health”. I want to tell that you wrote an amazing article. Really appreciate your efforts! I write about the categories that are covered on your blog and added your blog to my favorite list. Will keep looking forward to more such posts. Please let me know if you are interested in having a guest post from me.